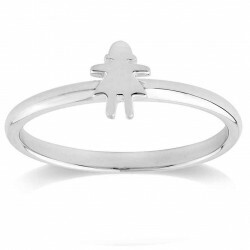 The popular Karen Walker designed KW249R sterling silver Runaway Girl Stamp Ring. The pe.. The ionic Karen Walker designed Runaway Girl Pendant in silver or gold are now available a.. The ionic Karen Walker designed Runaway Girl Stamp Pendant in silver are a new addition to.. 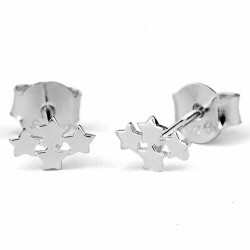 The ionic Karen Walker designed Runaway Girl Stamp earrings in silver and gold are a new addition to..
Stow stud earrings are crafted in sterling silver and come complete with butterfly's. 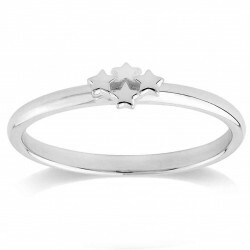 Now available&..
Stow rings are crafted in sterling silver and come in 3 size options. Now available online or i.. 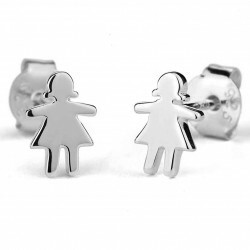 The Karen Walker Love Letter stud collection is available in sterling silver, 9ct yellow gold and 9c.. The Karen Walker Love Letter necklace collection is available in sterling silver, 9ct yellow gold an..
Journeying back to a time when the act of writing and receiving an airmailed letter had an unmistake.. 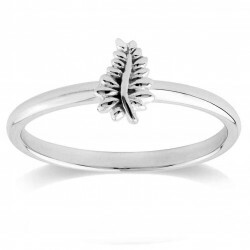 The Single Initial Hoop, crafted in sterling silver, comes as a single hoop. To create your pair, or..
A LIMITED EDITION release to celebrate Mickey’s 90th birthday. The equally intrepid Runa..